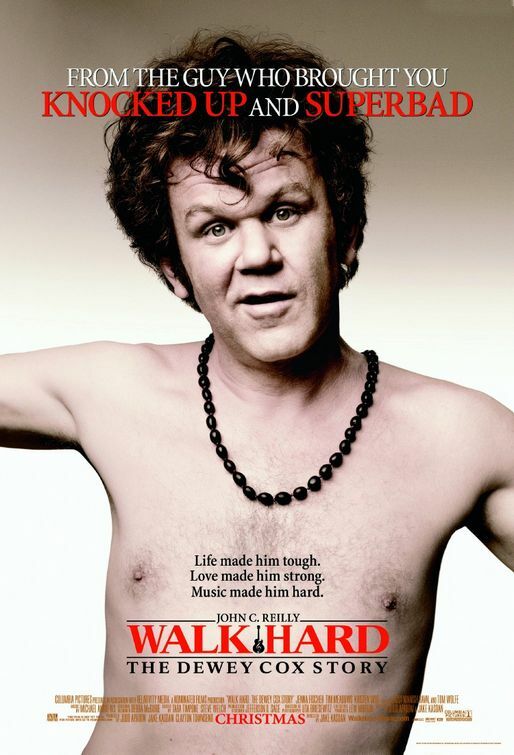 tagline: "Life made him tough. Love made him strong. Music made him hard."